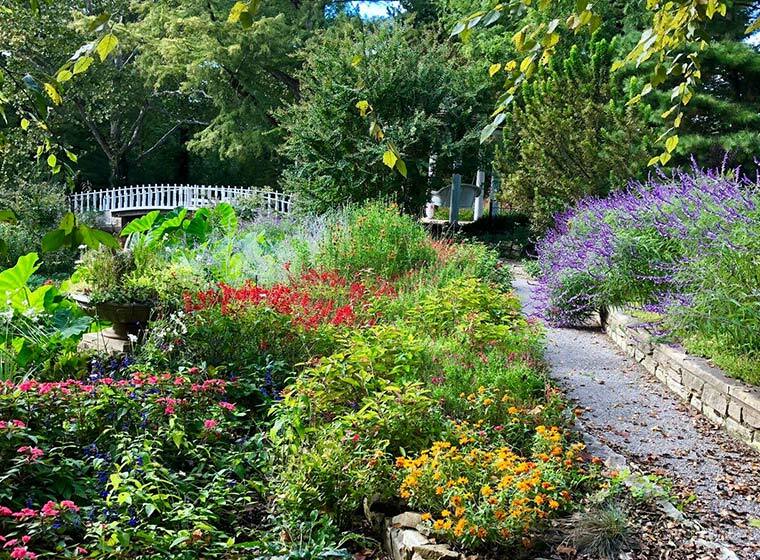 Just 20 miles east of Chris’ hometown, you’ll find the Bartlett Arboretum. A local treasure now listed on the National Registry of Historic Places, it was established in 1910. 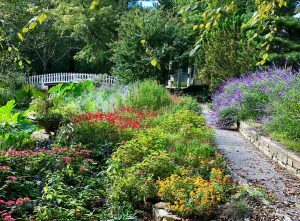 Chris loved to explore the beautiful botanical gardens, hidden away at the edge of town in Belle Plaine, Kan. In addition to offering opportunities to tour the grounds, the Arboretum hosts private events and a series of concerts open to the public. Find out more about visiting the Bartlett Arboretum on their website. It is important to the Foundation to give young people the opportunity to enjoy nature and preserve the environment’s natural beauty. With that in mind, a $1,000 grant was awarded in July 2018 to support the botanical garden’s operating costs through the Legacy Regional Community Foundation. In total, the Foundation has provided $7,000 in grants to support the continued operation of the gardens, ensuring future generations can explore the preserved beauty of nature.